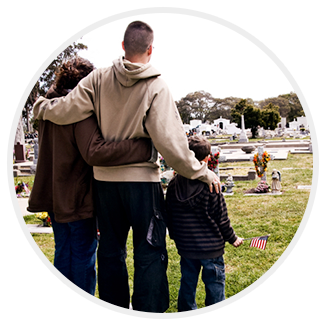 Inurnment, Chapel, or Committal Services are held at the cemetery, and allow family and friends to be present as their loved one is transferred to his or her final disposition through ground burial. 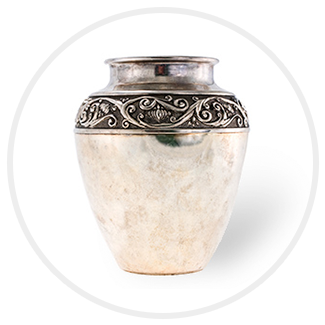 Inurnment means that you'll bury or entomb your loved one's cremated remains. This can be in the family plot, a memorial site, a cremation niche or urn garden, or in a variety of other indoor and outdoor locations. 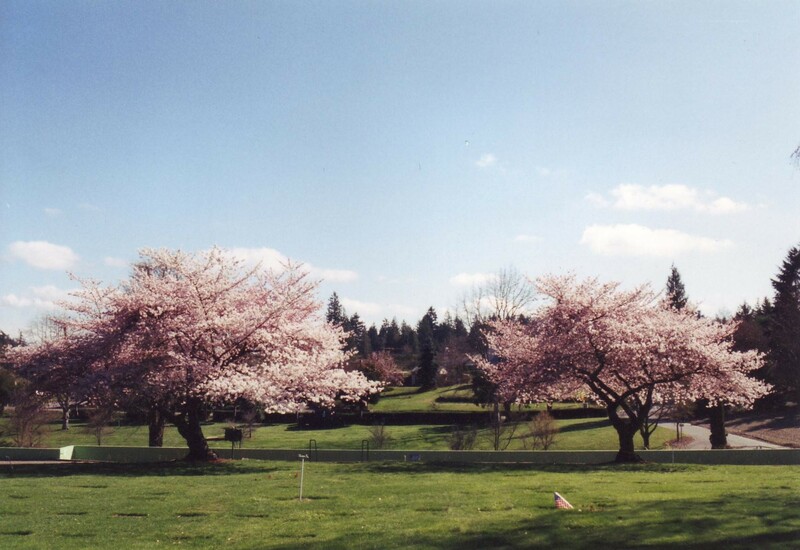 Ask our staff for a detailed list of interment possibilities. 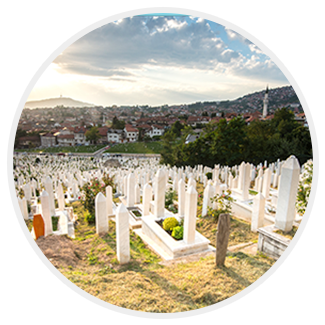 Inurnment Services are similar to those celebrated alongside a traditional ground burial, in which loved ones are present at the burial of the cremated remains and honor the deceased through memorial prayers or other meaningful tributes.